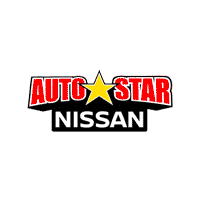 AutoStar Nissan is proudly located in Boone, North Carolina, a splendid university town nestled in the captivating Blue Ridge Mountains. 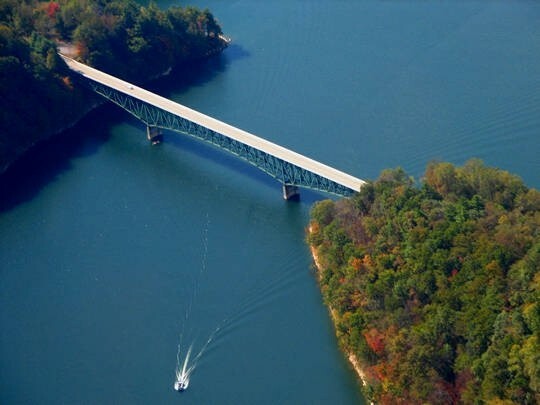 As the county seat of Watauga County and home of Appalachian State University, Boone draws in people from all over with its stunning natural beauty and bounty of exciting outdoor activities. Located near the Cherokee National Forest, Winston-Salem, and Charlotte, Boone is the perfect North Carolina mountain town to visit if you are seeking to step away from your everyday routine. Boone, North Carolina is home to a variety of engaging attractions, activities, and outdoor adventures. Whether your adventure level is “Easy going” or “Challenging,” you can break out of your rut and become one with nature in Boone, NC. From mountain biking and hiking trails to churning river rapids, Boone holds the potential for unlimited outdoor adventures. Hikers can follow the Appalachian Trail across Roan and Hump Mountains, where they can take witness to gorgeous alpine vistas miles above surrounding valleys. Come canoe, kayak, or go whitewater rafting on one of the oldest rivers in existence, the New River. Boone’s miles of pristine rivers and streams are a hotspot for experienced and new anglers in search of trout and other types of fish. Enjoy horseback riding on the spectacular Blue Ridge Parkway, where you will witness incredibly scenic views of the natural flora and fauna in the area. Bird watching enthusiasts will love watching the world-class avian migrations that take place in the Blue Ridge Parkway. In fact, the Boone area is home to a wide array of endangered birds, like the saw-whet owl and the peregrine falcon. There is never a shortage of things to do while in Boone, North Carolina. The famous Tweetsie Railroad is the Boone area’s premier family fun park, featuring a Western-themed ride on an authentic steam train. Next to Tweetsie Railroad is the Boone area’s newest attraction, an aerial adventure park! This unique attraction allows guests the opportunity to explore and climb through 75 aerial elements, at heights ranging up to fifty feet. Grandfather Mountain is the tallest mountain in the Blue Ridge, and is the world’s only privately owned International Biosphere Reserve, representing a non-profit preservation. While here, you will be able to walk along the Mile-High Swinging Bridge, thousands of feet above the Carolina Piedmont. In addition to nationally known attractions such as the Blue Ridge Parkway and Grandfather Mountain, Boone also has a lively art, culture, and historical scene. Located in the heart of downtown Boone is The Turchin Center for the Visual Arts, which is the largest visual art facility in Western North Carolina, Eastern Tennessee, and Southwestern Virginia, featuring works of art from regional, international, and local artists. Watauga County is home to several breweries if you would like to sip on some local flavor, including Boone brews like the Appalachian Mountain Brewery and Booneshine Brewing Co.
AutoStar Nissan of Boone is happy to provide residents of the High Country and the surrounding areas with quality Nissan cars, trucks, and SUVs they can rely on for the long haul. Come to beautiful Boone, North Carolina, and stop by our dealership near Charlotte to browse through our fantastic new Nissan and certified pre-owned inventory today!